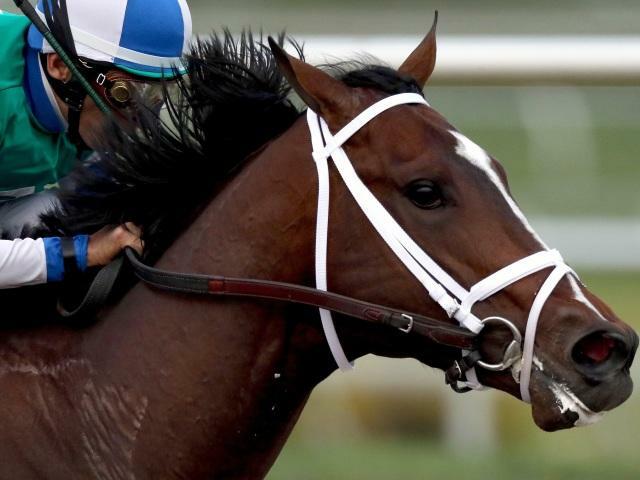 Timeform pick out three bets from Penn National on Saturday. Moorestown Jackie was a winner here in June and showed a tenacious attitude to follow up over C&D nine days ago. He looks sure to go well in his hat-trick bid if arriving in the same mood. Ugottahaveheart drops in grade after three months off and is feared most. Guns of Steel was an impressive winner of his most recent outing over C&D and this prolific sort (12 wins from 34 starts) is fancied to be thereabouts once again under Angel Rodriguez. Little Jimmy is thriving at present and can give the selection most to do. Whine For Wine resumed winning ways in dominant fashion here two weeks ago and remains the one to beat in this slightly stronger event, with the prospect of more to come on debut for the Timothy Kreiser stable. The consistent Midnight Rumble is an obvious danger.